- New In: Work Trousers Hot! 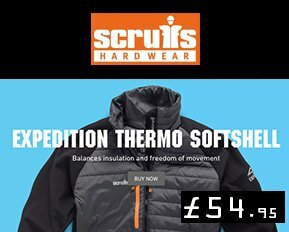 - New In: Softshell Hot! - New In: Jackets Hot! 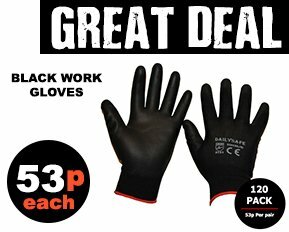 BEAT THE COLD THIS WINTER! - New In: Trousers Hot! - New In: Outwear Hot! 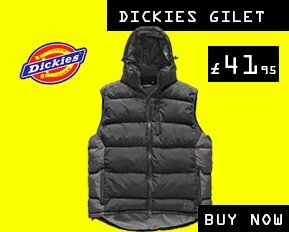 Fight the cold with this! - New In: PPE Hot! 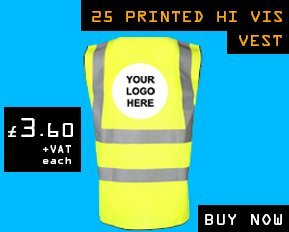 - New In: Hi Vis Workwear Hot! 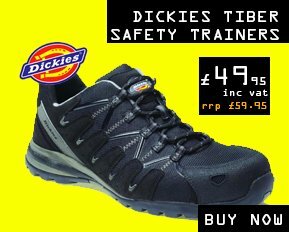 - New In: Safety footwear Hot! - New In: Print Deals Hot! Here we have great pair of triple stitched hi vis orange cargo work trousers with reflective tape and piping on the pockets with the added feature of knee pad inserts. 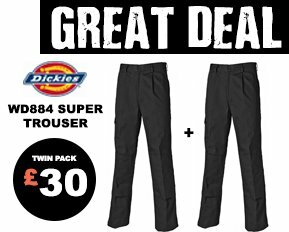 A premium quality hi viz work trousers with a small price tag. This orange hi vis trousers conforms to railway clothing standards. 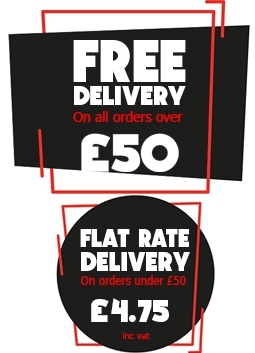 Short Leg - Waist sizes 28"-50" Regular Leg - Waist Sizes 28"-60" Tall Leg - Waist Sizes 28"-54"
Free shipping on all orders over £50. 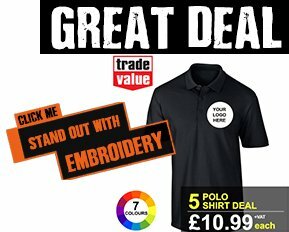 Amazing deals on Embroidered polo shirts, embroidered sweatshirts and many more. 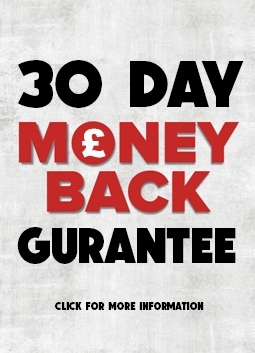 Whatever you need whenever you may need it we are here to offer you support around the clock. ©Copyright 2019 by Reliance Textiles Ltd t/a Workwear Wardrobe. Company No: 7573853 Vat No: 117769779. All Rights Reserved.